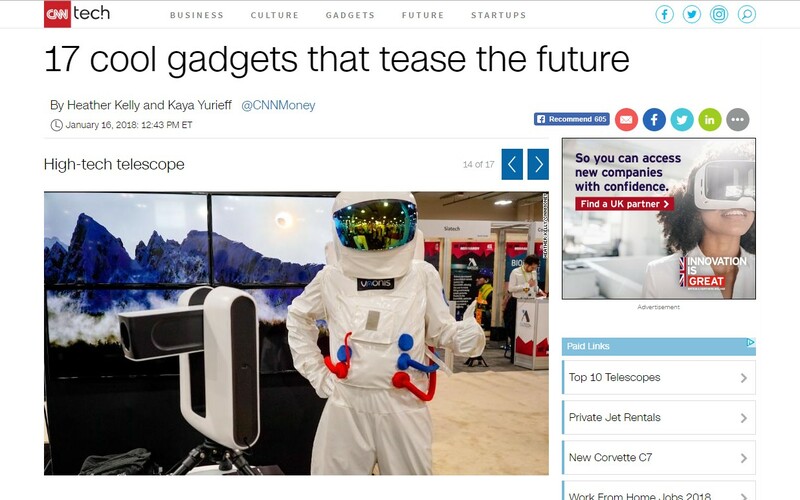 Stellina telescope was featured on CNN Tech amongst 17 cool gadgets that tease the future. 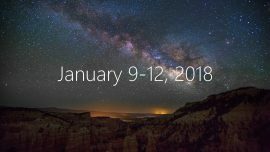 The article was published on January 16, 2018, after Vaonis smart telescope caught the attention of CES special CNN reporters Heather Kelly and Kaya Yurieff. In this selection, Stellina telescope sits next to the biggest tech brands. 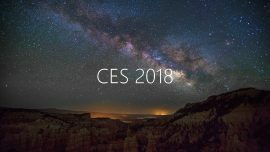 Indeed, the readers will be able to discover the Samsung’s Wall TV that made sensation during CES 2018, LG Display rollable TV prototype or Aibo, a companion robot dog designed by Sony. We’re only a few weeks into the new year, and companies are already teasing their latest and greatest technologies for 2018. From smart telescopes and surveillance for dogs to an electric roadster, here are some of the neatest gadgets that attracted attention at Consumer Electronics Show in Las Vegas. Stellina is a larger portable telescope that works with a smartphone and tablet app. Instead of searching the night sky yourself, you can select which planet or constellation you’d like to view from the app. 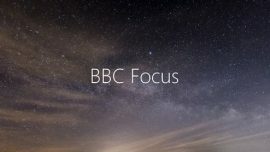 The telescope will automatically find it and send images back to your device. The telescope includes light-pollution filtering to help city-dwellers see more stars. The 15-pound device can run for 10 hours with an external battery. The telescope will be available starting in March in Europe. Cost: $2,500. CNN Money is a world’s largest business website that shares the latest news about business, markets, technology, media, culture, luxury, personal finance and tech companies, from emerging startups to the biggest tech brands. Subsidiary of major American media CNN.com, it drives more than 90,000 millions visits a month across the world. Original article available on CNN here.